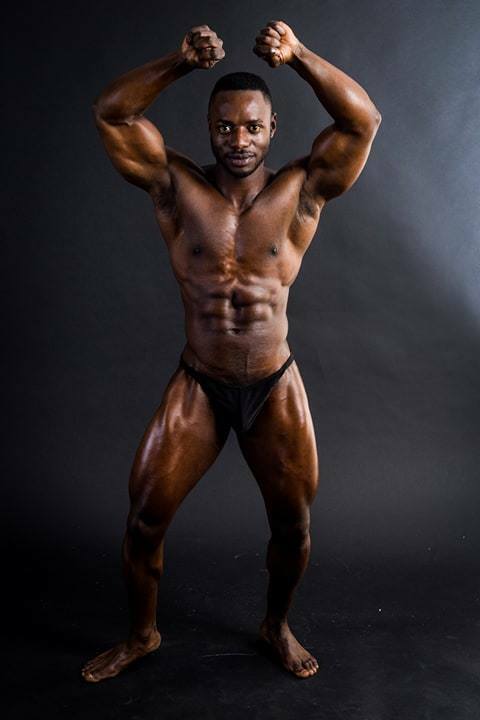 GRAHAMSTOWN resident, born, bred and schooled, Asaphila Zani has been selected to be part of the South African Natural Bodybuilding team to compete in the World Championship Natural Bodybuilding in Bordeaux, France from November 21-25. Unfortunately natural body building does not have enough publicity and exposure and is not a priority sport for endorsement. For Zani to compete in the world championships on the international circuit he would need to pay his own way. Zani is a true son of Grahamstown and attended Hoerskool PJ Olivier, and thereafter studied at Rhodes University. He said his love for body building started after being on the smallish side his whole life. “My dream was to play in the 1st rugby team at PJ Olivier. I realised that with my size, that was nearly impossible and that is when I decided to start weightlifting [in 2009]. My reason for weightlifting was merely to gain weight and strength,” he said. But after seeing the changes his body underwent he became more interested in weightlifting. After matriculating high school, Zani took a break from rugby (he did make it into the 1st team after all) and focused on how he could sculpt his body to look what he had in mind. “So basically m y dream moved slightly away from just gaining strength and weight, and I was more for gaining muscle on certain areas of my body to try and have a more complete physique,” Zani said. In 2013, Zani was approached by a fellow gym-mate, Lesley Sauls (who is also selected to represent SA at the World Champs), who told him that he had the ideal physique for bodybuilding. “The first thing I said was that I don’t use steroids or any illegal performance enhancers so I would not stand a chance in bodybuilding.” Zani said. But he said Sauls revealed that the focus is on natural bodybuilding and that athletes are tested at the competitions. Zani decided to compete and the first competition he was in was the Makana Natural Bodybuilding Champs. He placed first and from there on fell in love with the sport of natural bodybuilding. 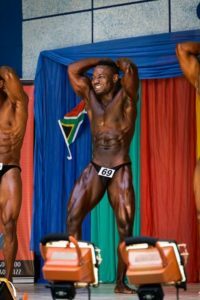 Following his first taste of competitive bodybuilding Zani has won several other titles, including Eastern Province Natural Bodybuilding Championships, where he placed 2nd at U21. He then qualified to go to the National Championships. In the 2013 South African Natural Bodybuilding Championships, Zani placed 4th for U21. He won the first position title and overall junior title at the Active Fusion Gym Natural Bodybuilding competition and in 2014 he placed first for the EP Natural Bodybuilding Development. He qualified for the SA development competition where he bagged another first position win. Despite other achievements, this year has been a top year for Zani who placed first in the senior category for 2017 EP Natural Bodybuilding Development. During the competition he qualified for the national championships but because of financial difficulties could not attend. He then placed 2nd in the under-75kg category for an EP championship and qualified for the South African Natural Bodybuilding Championships where he placed second again securing his spot to represent South Africa at the world circuit. 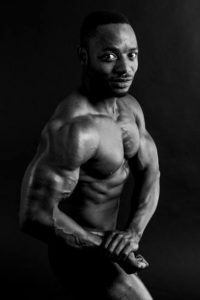 Bodybuilding has become such a massive part of Zani’s life that in 2013 he changed his degree at Rhodes University from a BA law to a Bachelor of Social Science degree majoring in human kinetics and ergonomics. Zani then became a weights instructor at the Rhodes University gym and then a personal trainer. “My goal now is to help society move away from the view that bodybuilding requires drugs and other performance enhancers for a person to succeed. If i can do it, then clearly anyone can do it. My aim is to be a role model, especially to the youth and motivate them to stay drug-free and live a fit and healthy lifestyle,” Zani said. For the entire trip to France, Zani is supposed to have R20 000, which will cover travelling costs, visa application and accommodation. “I plead that people support me, because this is not just about me, but motivating society and being more aware about natural bodybuilding,” he said. 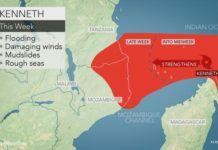 Call Zani on 078-627-6297 to assist.